We’ve inherited some things from the very first family. Adam and Eve were broken by sin and their brokenness is something we all contend with in various ways today. Check this message out and learn not only about how their mistakes and the following impacts of sin affect us in our relationships today. 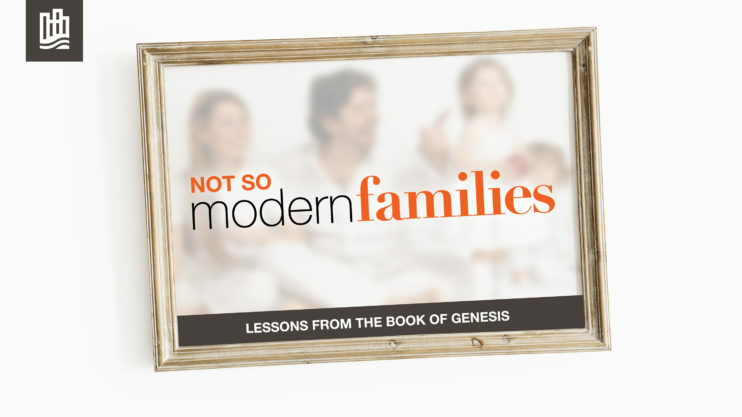 Most importantly, check out how God offers hope to our families!